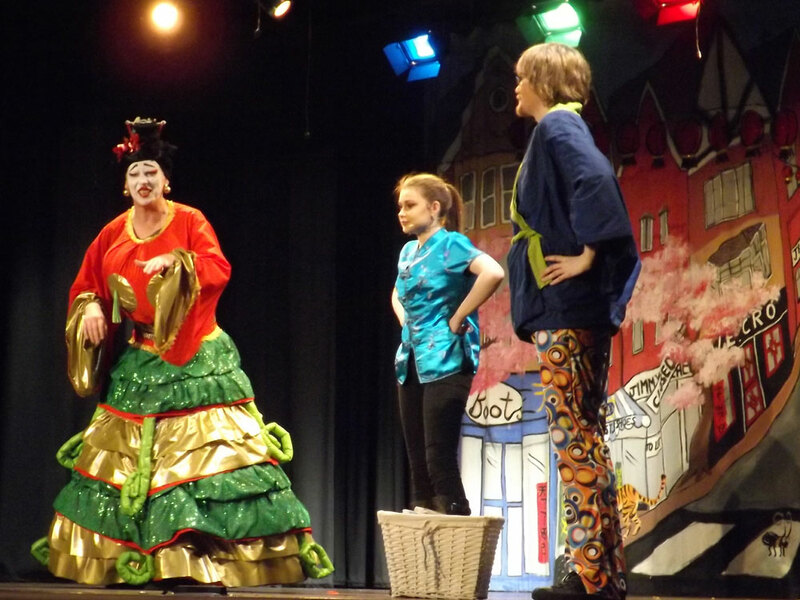 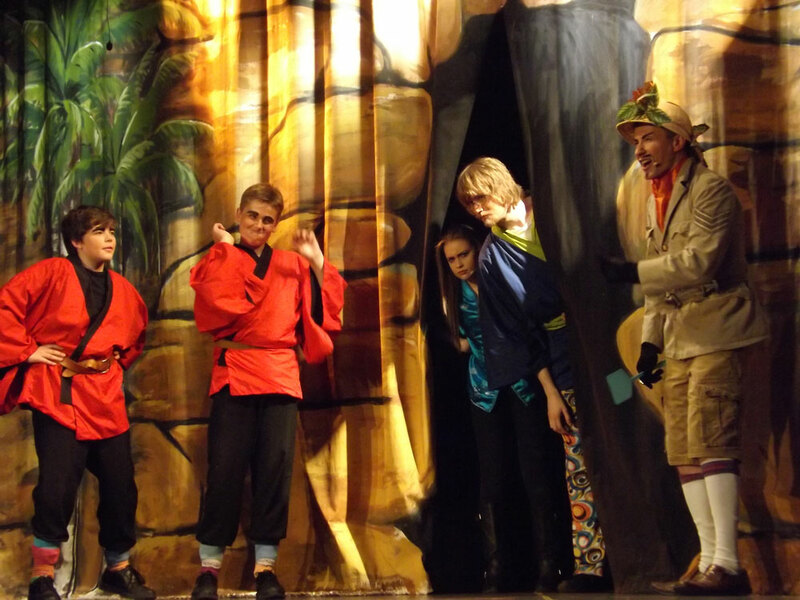 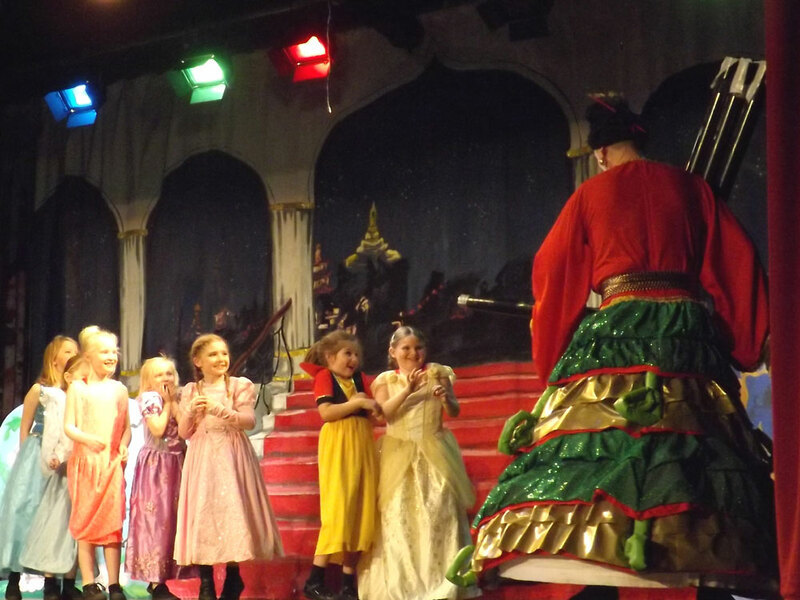 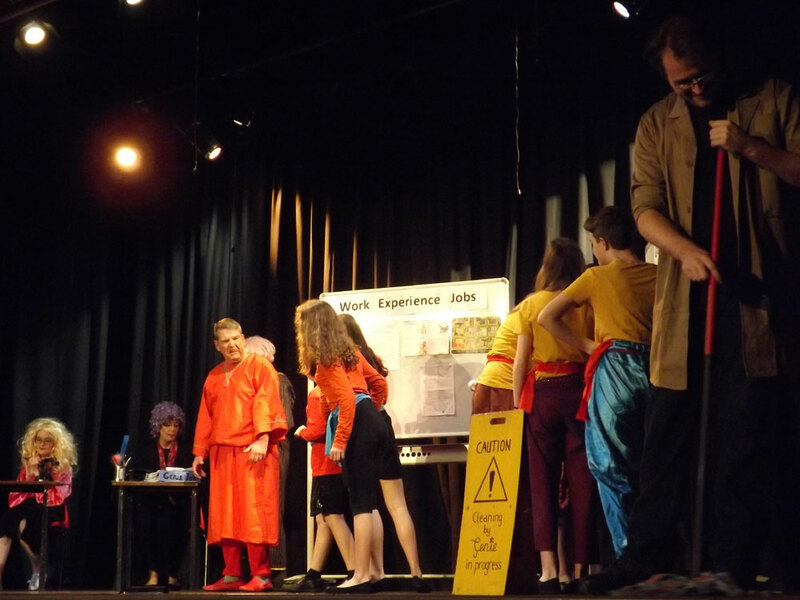 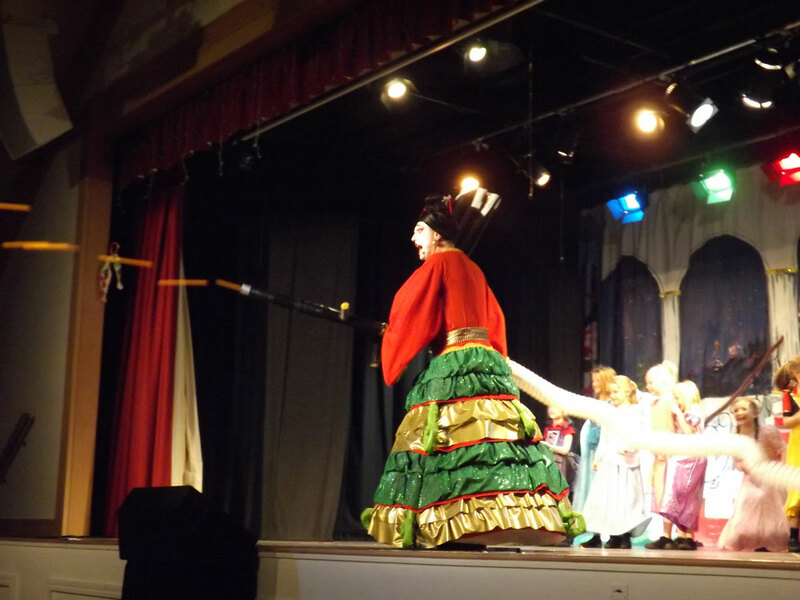 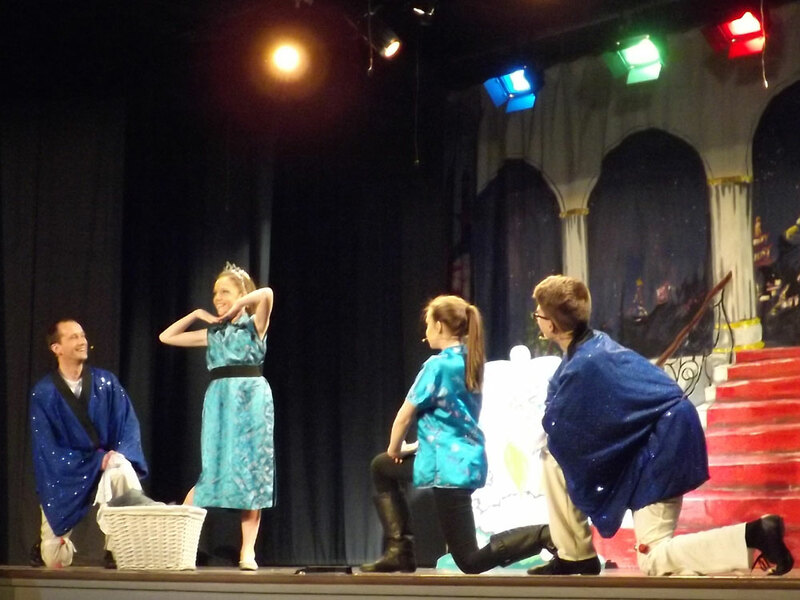 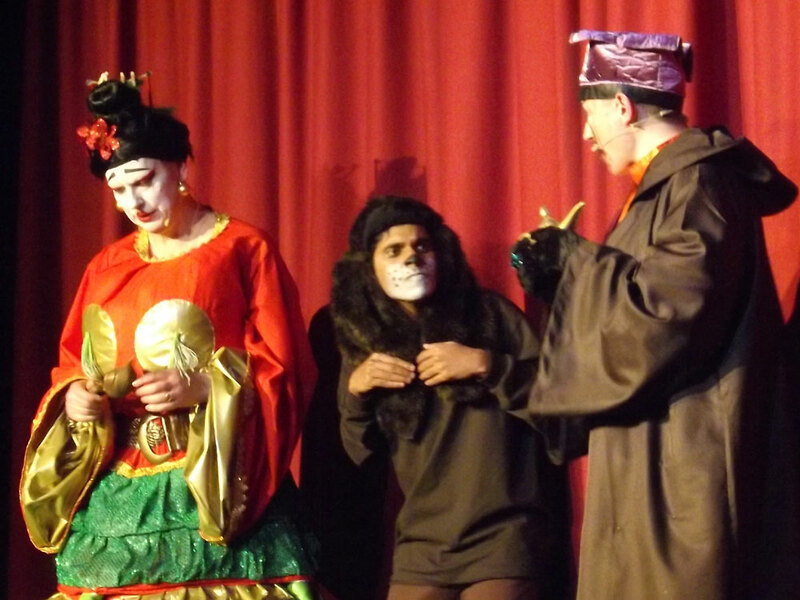 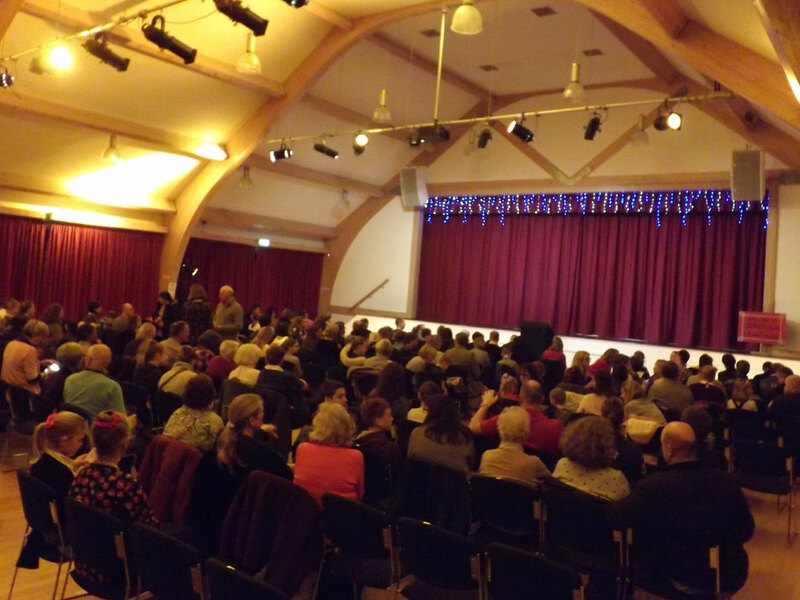 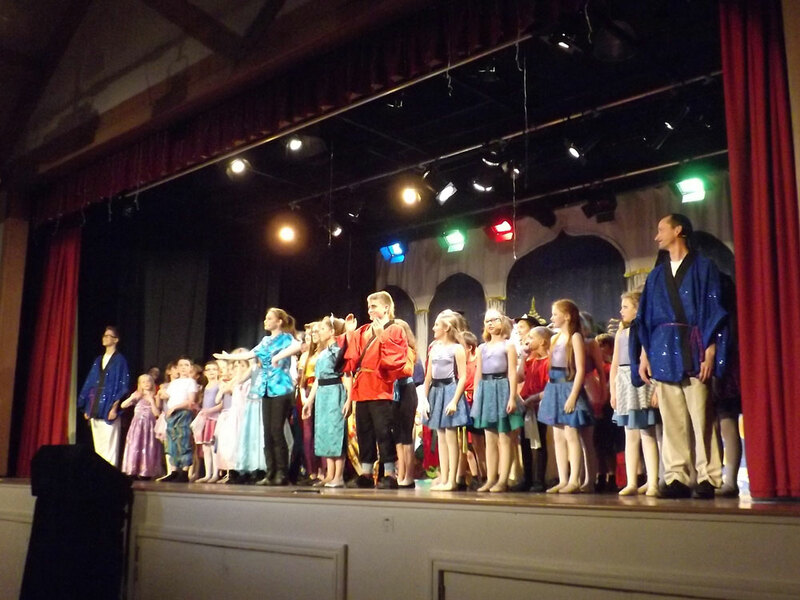 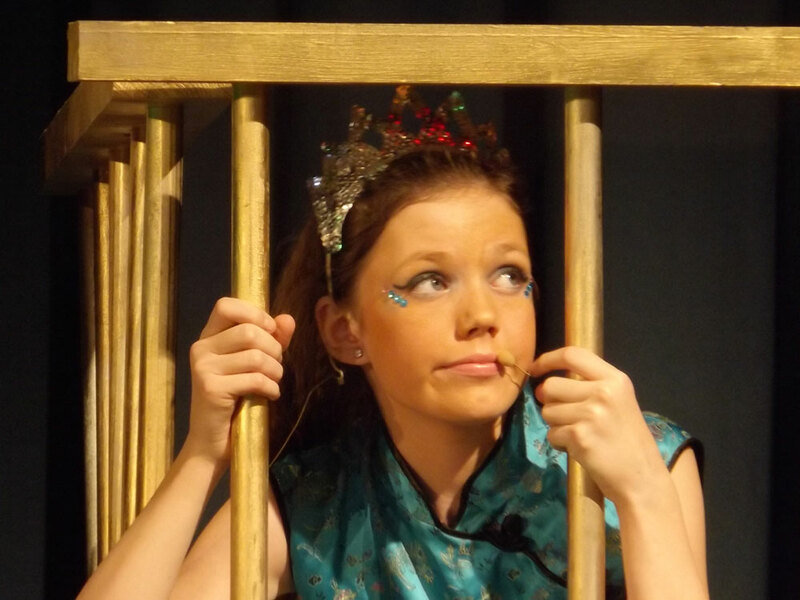 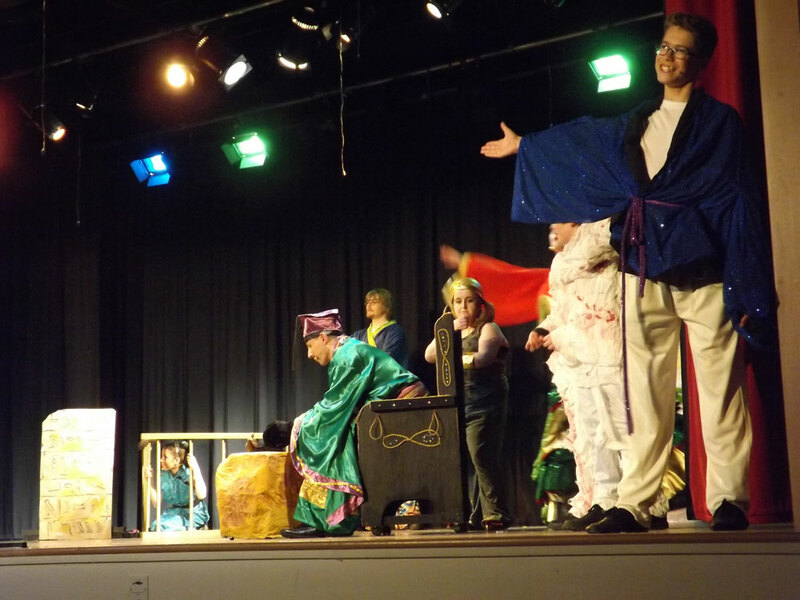 Photos from Friday night’s performance of Aladdin at the Crowborough Community Centre. 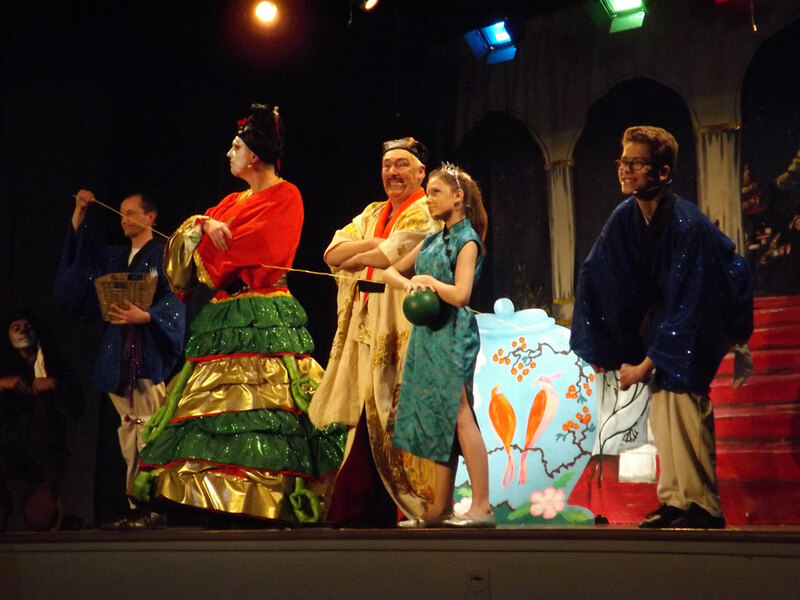 There are some tickets left for Saturday. 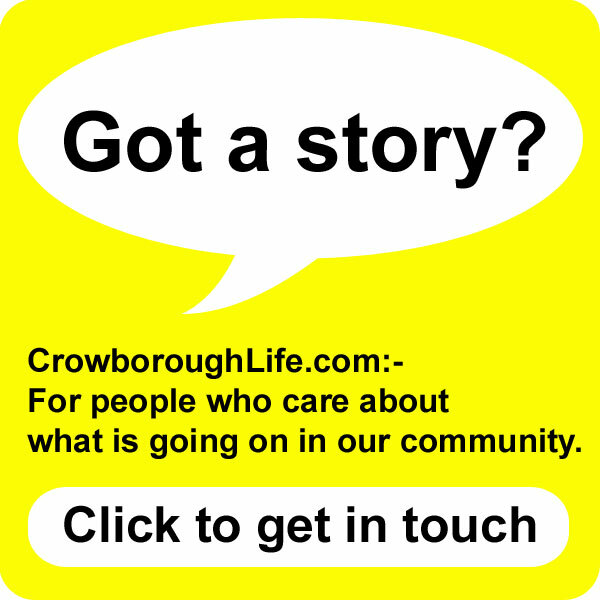 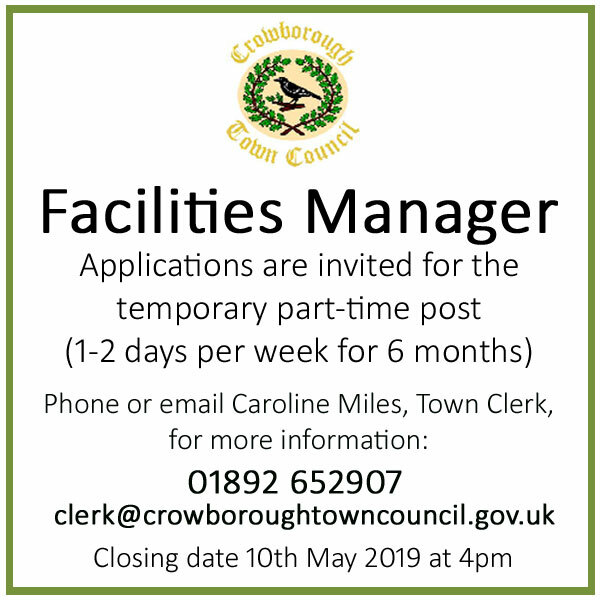 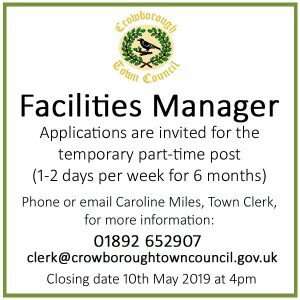 Going fast – don’t miss-out. 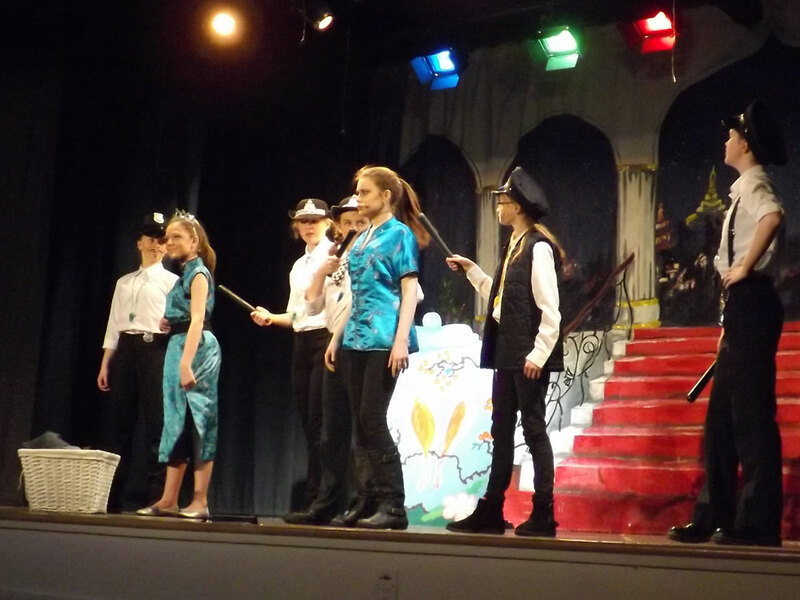 Watch-out. 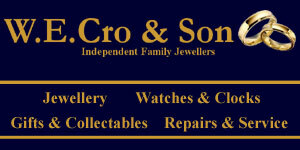 You could get some sweets. 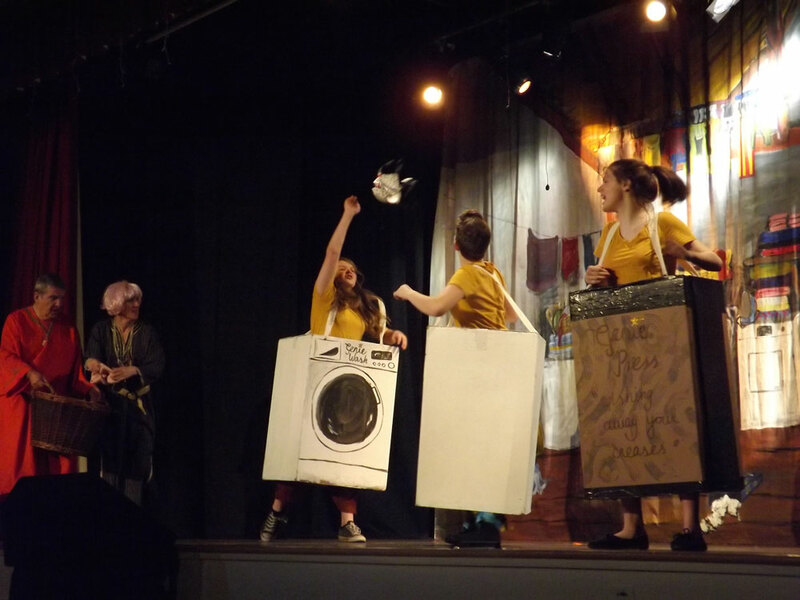 How much washing can the Genie apprentices do?